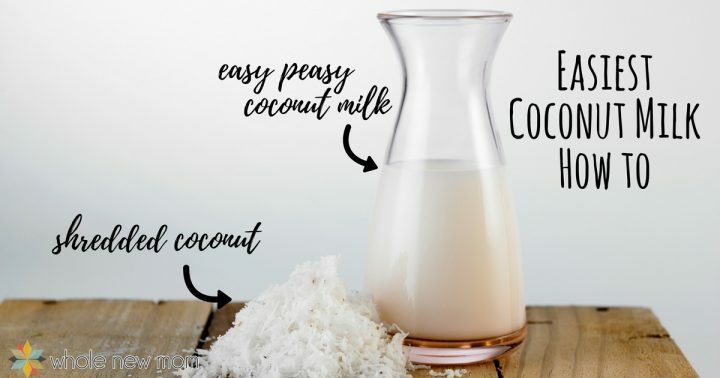 Do you love coconut milk but would prefer to not have to spend your money on a store-bought version. 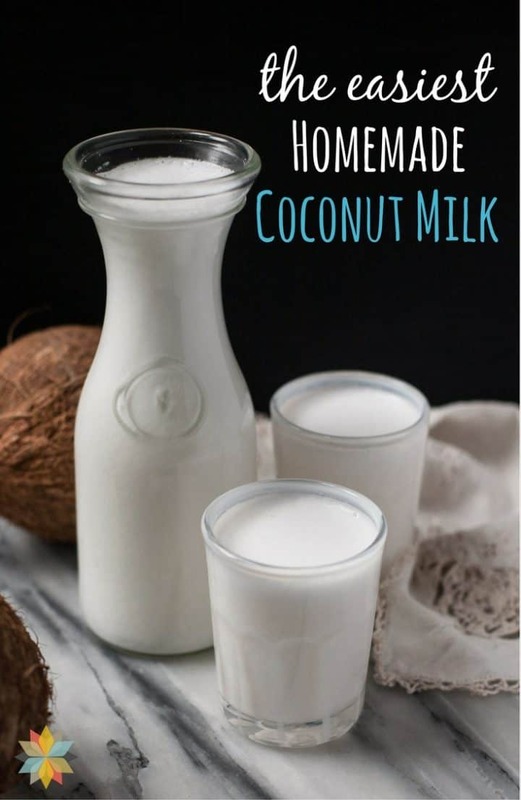 Here is a wonderful recipe for easy homemade coconut milk. I'm all about DIY versions of kitchen staples like almond milk, homemade rice milk, powdered sugar substitute and dairy-free condensed milk. Basically, if I can make it myself, I pretty likely will do it :). Anyhow, it's been awhile since I first posted my Coconut Milk Recipe. It is, for sure, the easiest way to make coconut milk that you can find, but it did leave a little something to be desired. 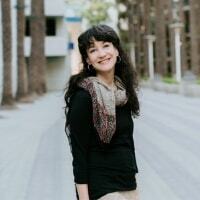 Well, thanks to one of my super duper ingenious readers, I have a fabulous update for you! Read on for the details :-). You'll be glad that you did. We love coconut milk around here. For me, my original Coconut Milk Recipe was just fine. I mean, what can be easier than blending some dried unsweetened coconut with some plain water? No need really to strain through a nut milk bag or strainer. And really, this super-busy mom really can't deal with buying a whole coconut, splitting it open, and then blending and straining the contents. Maybe once in awhile for a fun homeschool project, but not on a regular basis. But if you read the comments on my original coconut milk recipe post, you will see that some readers weren't thrilled with the final product being a little grainy. For me, if I blend the mixture on high in my Vitamix (you can also order one on Amazon) for 3 minutes (of course, any high speed blender will do), I really found that the graininess wasn't a big deal, but there was quite a bit of residue in the bottom of my jar in the fridge. Since I'm so cheap frugal, I would just stir it up before serving and call it good. And then I would just add more filtered water to the stuff at the bottom of the jar and use it in a recipe or make a smoothie out of it. Sure, it's not as “amazingly thick and creamy” as the expensive stuff in the stores, but then, when you are saving something like 90% off the price, I can deal with a little graininess, you know? 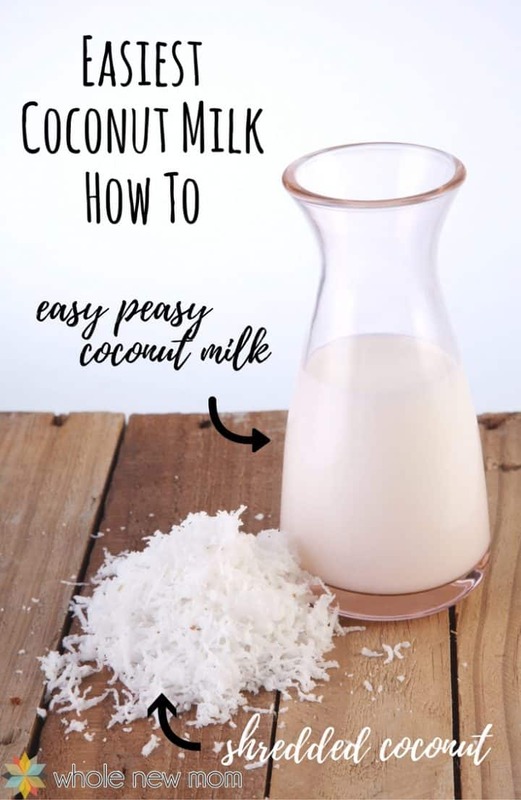 Well, one of my readers shared something this past month that made the “Easiest Coconut Milk Recipe” just a tad less easy but a whole lot better. So I am sharing that with you today. A much creamier coconut milk for you and yours. 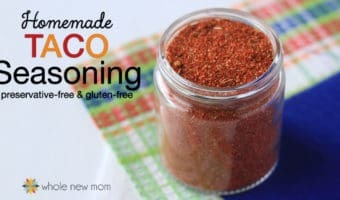 One reader even shared with me that she was having troubles with her coconut milk separating out a bit in her morning coffee, but since she started using this method, it wasn't doing that anymore and she was really thrilled. – Make frozen coconut milk ice cubes and add them to your favorite drinks so they aren't diluted by regular ice cubes. This is great in coffee or tea. So here is our “Easiest Improved Coconut Milk Recipe.” Hope you like it. If you really want to make this smoother, you can strain it through a nut milk bag or cheesecloth. I don't bother doing that. When it gets thick I just add some more filtered water and stir it up. We're pretty used to “not perfect” coconut milk now :). 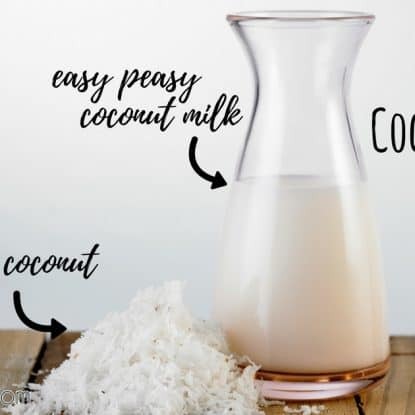 Dietary Note – If you are on the Trim Healthy Mama eating plan, if you're using this in smoothies, etcetera, you'll need to use less than 1/2 cup of this homemade coconut milk to keep your drink an FP (and that's with not adding any other fat to the meal/snack). Larger quantities can be used for S meals. The other alternative is to use only 1/2 cup coconut for 8 cups of water and you have a THM friendly milk to use in all of your recipes. 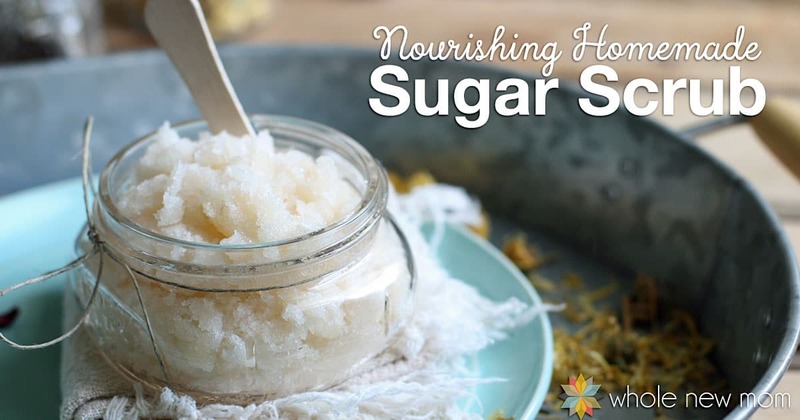 Sweetener: Any healthy sweetener can be substituted for the xylitol. Salt: If using sweetener, add a dash of salt (I use Real Salt). This is the Easiest Homemade Coconut Milk Recipe around. 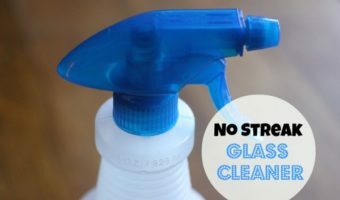 No bags, no waste, and super frugal. 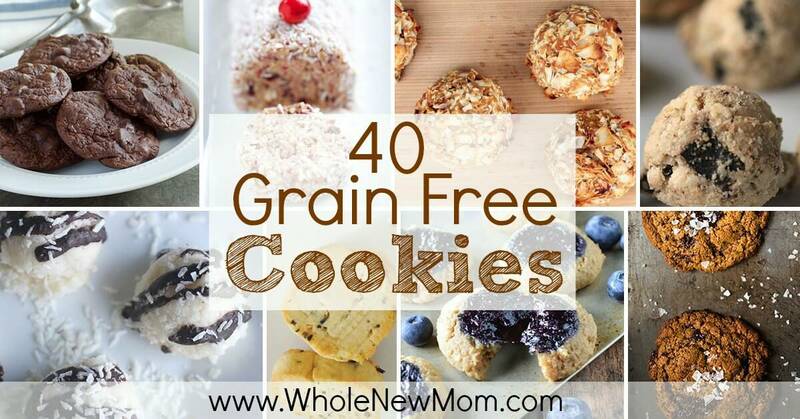 For drinking, baking, and all your dairy-free needs. 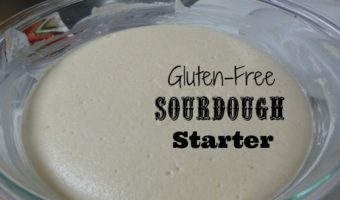 Course: Beverage, Dressings, Seasonings, etc. Add 1 cup of water to the ground coconut in a high powered blender (like Vitamix) and blend on high for 1 minute. Add water to make 5 cups of coconut milk. Blend on high for 3 minutes. Enjoy and store in the refrigerator. Have you ever made Homemade Coconut Milk? I have lots of fresh coconuts and I will toast my own coconuts. 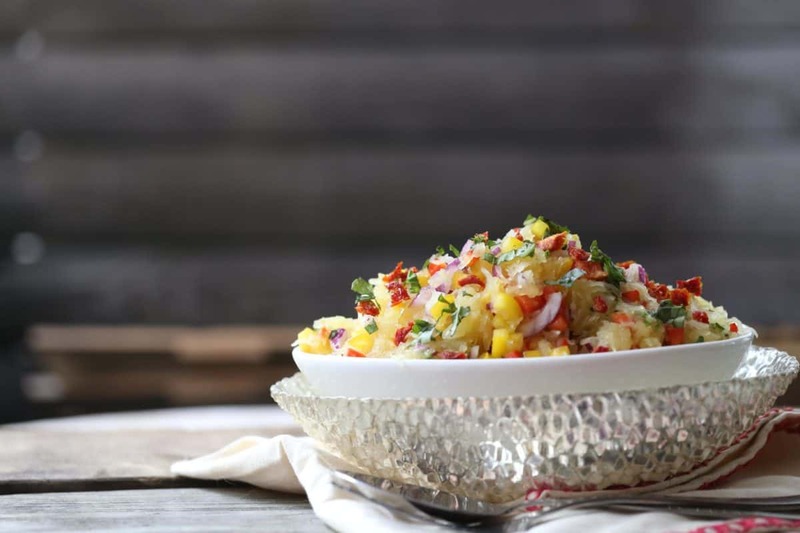 Can I use my fresh coconut flakes to make this recipe? Yes, you can. You would use a bit less water since there is some liquid in there but it wouldn’t offset it too much. Enjoy! What kind of coffee grinder do you recommend? I’m unable to click on it to open. Sorry about that. For whatever reason there was no link there. I have since put one in. I make coconut milk using Coconut Creme Concentrate from Tropical Traditions (other brands call it Coconut Manna, Coconut Butter, etc.). It’s basically 70% coconut oil and 30% coconut meat. Add water and blend well. You can filter it too if it feels gritty from the coconut meat. Sounds yummy! How much water to how much Coconut Butter? Thx! I just do it till it’s like milk. Start with half water, half coconut butter and go from there. works great with recipes that I have made in it. It’s fast. I love it. Again, thanks for the recipe. I have signed up for more good stuff that you send out. You are so welcome! I just put it in any kitchen food storage container. Good for you on the blender and thanks for the kind words! 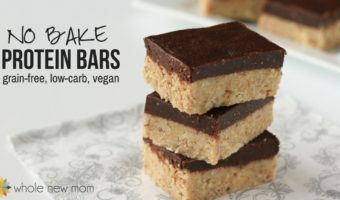 hi I’m really excited to try this recipe but it says add enough water for 5 cups coconut milk. Does this mean 5 cups water? Or is it less? 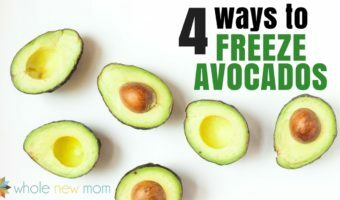 Add water so that the total amount in your blender is 5 cups. Hope it works well for you!